Features computer controls, a GUI (graphical user interface) for the operator, and an electric servo motor squeegee drive. 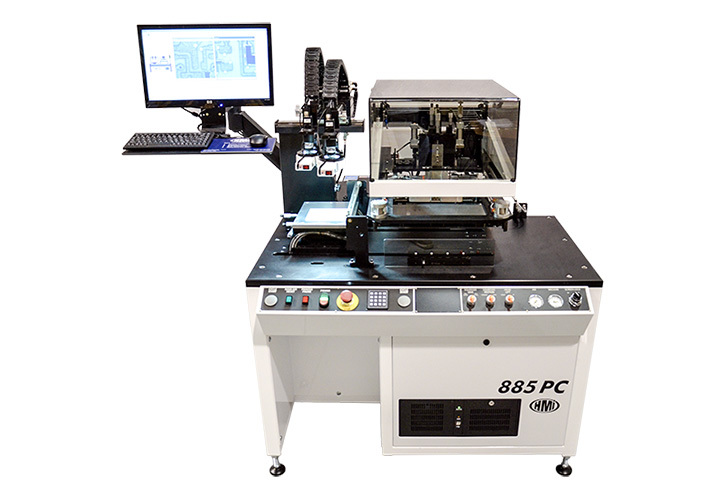 The MSP-885PC is the next step up from the MSP-885, introducing programmability, automation, and the necessary platform to introduce automated print heads. The MSP-885PC has all the same features as the standard MSP-885, but is controlled instead by a computer. The introduction of a more complex computing system introduces the possibility of a more complex interaction with the printer and with the system surrounding the printer. Saving and recalling setup recipes, handshaking signals passed to handling equipment and production statistics are available using the computer controller. 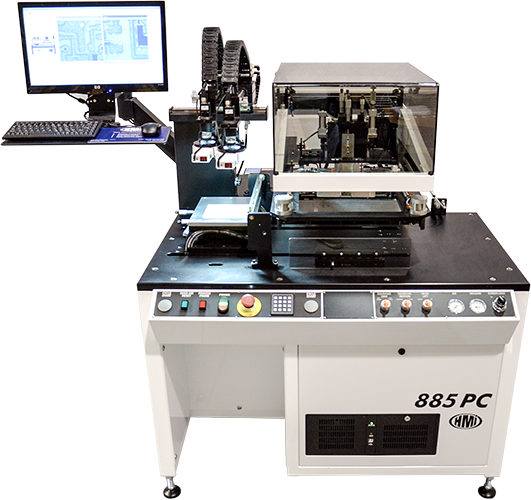 Another advantage of the MSP-885PC is the introduction of a Graphic User Interface (GUI). A monitor and a keyboard are available to the operator for interaction with the printer. The GUI is also the first step to introducing an automated vision alignment system. While the GUI is a significant enhancement for the MSP-885PC, it also greatly reduces the cost and modification required down the road, should a vision system be required. 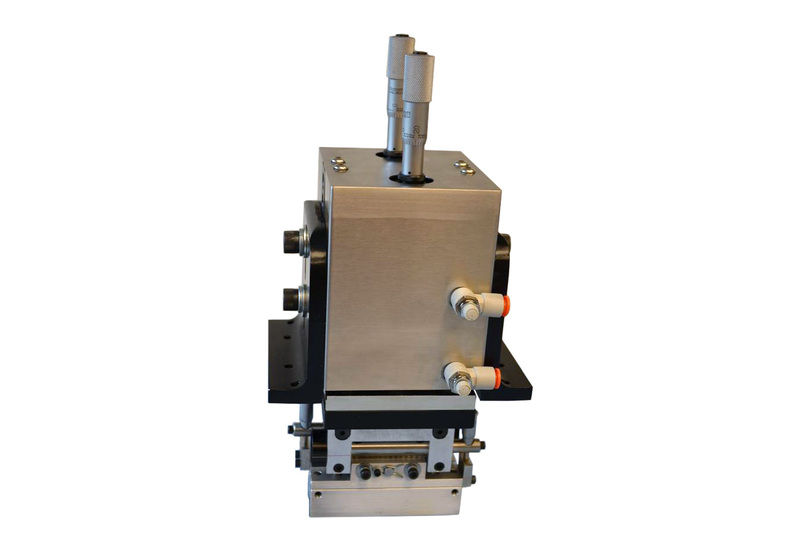 The MSP-885PC has a servo-driven squeegee and a servo-driven "Z" axis adjustment, which are both standard items. 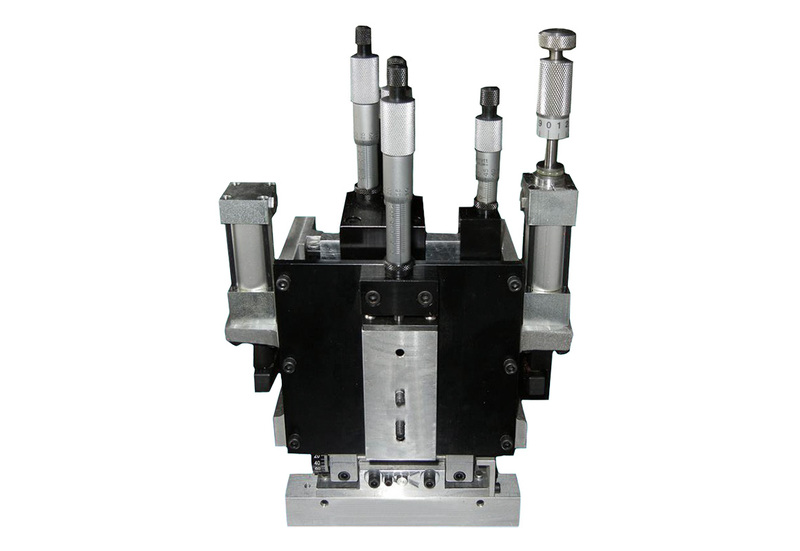 This allows squeegee speed, squeegee lift and end points, and screen snap off to be computer programed and adjusted through the GUI. The printer can also be fitted with various optional squeegee print heads. 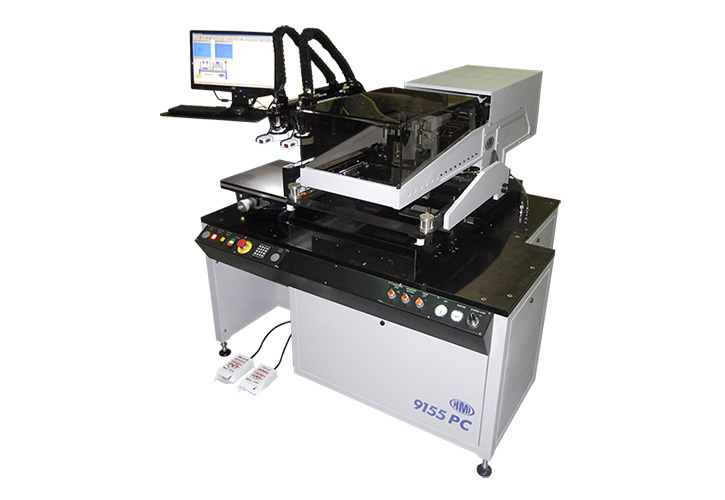 The computer capability can interface with a number of the automated or feedback print heads available from HMI. 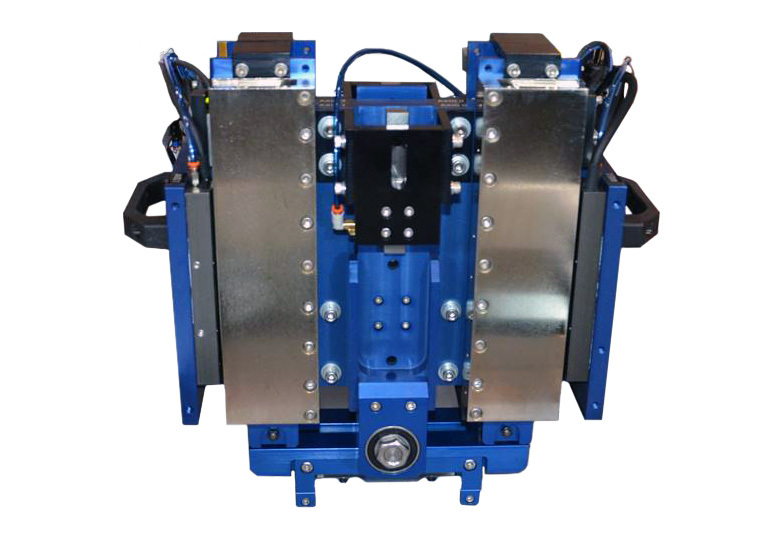 Automating the print head allows the operator to program squeegee pressure, down stop and flood settings. 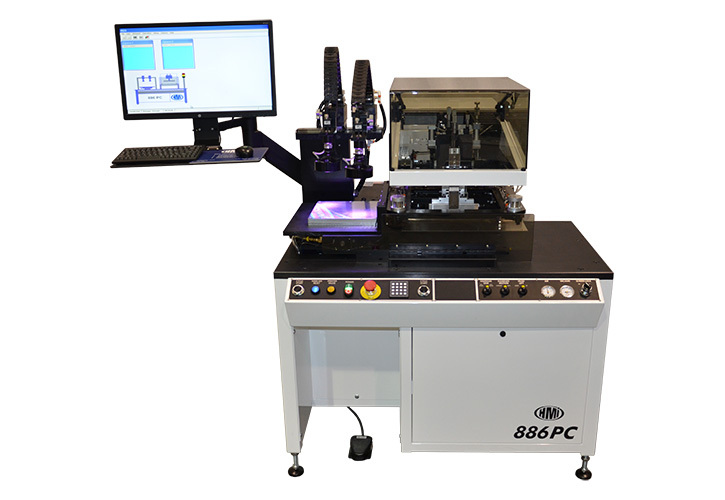 The MSP-885PC allows for an easy upgrade to fully automated vision alignment.